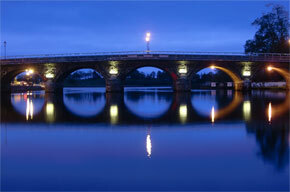 Carrick on Shannon has been an important crossing point on the river Shannon since ancient times. 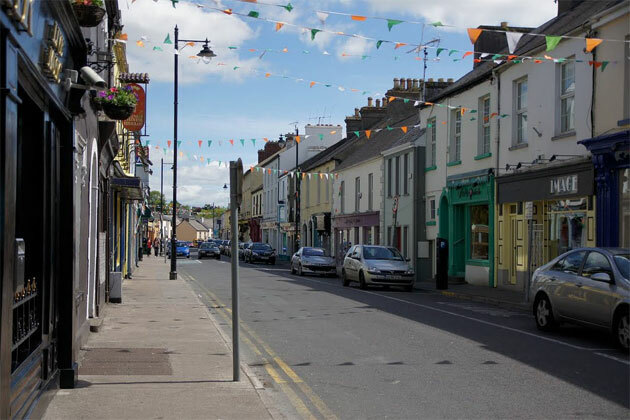 The town is the capital of Leitrim, and despite recent development, the town has managed to retain its olde worlde charm with its narrow streets. 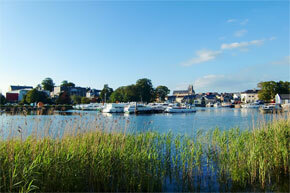 There is a large marina on the river at Carrick on Shannon, and some cruiser companies have bases there. 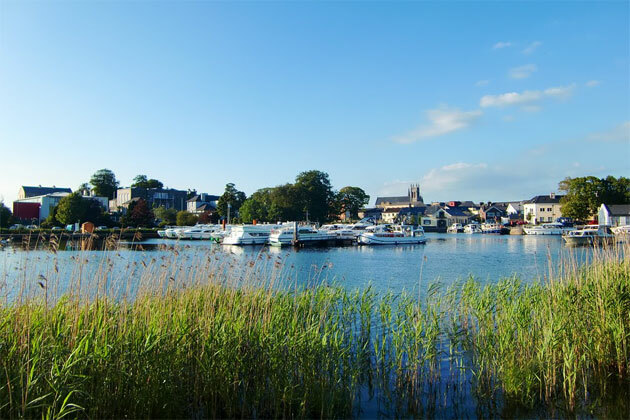 There a great deal to do in and around Carrick on Shannon, including great fishing, pony trekking, golf, shooting and more. 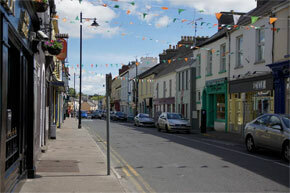 In 1684 George St George, a local landlord, was granted the rights to the tolls for the bridge over the river Shannon. In return, he contracted to keep the bridge in good working order. 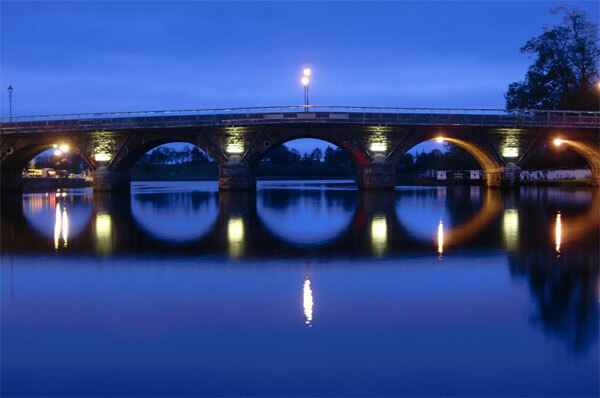 Since that time, a new bridge with seventeen arches was built in 1718, and this in turn was replaced by the Shannon Commissioners in the eighteen forties. Aduff Lake is a renowned tench water with six platforms, also good for bream and roach. Lough Bran is sixty acres of easy access fishing. There are twenty fishing stands from which can be caught bream, hybrids, perch, pike, roach and tench. 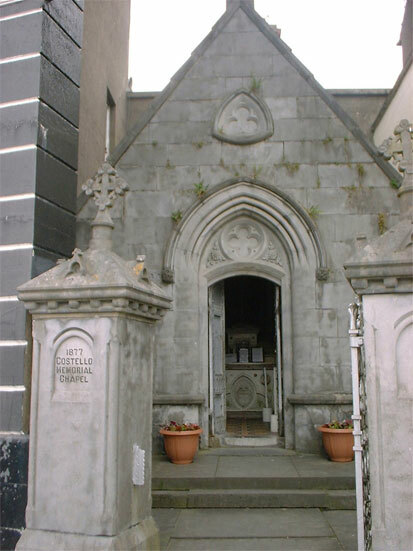 The Costello Memorial Chapel was built in 1877 to hold the remains of the wife of Edward Costello. 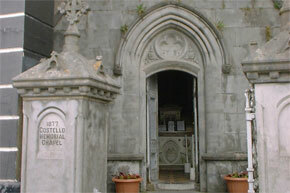 The Church is reputedly the second smallest chapel in the world, and the coffins of Edward and Mrs. Costello are visible through the glass floor of the chapel. Lough Rynn Estate in nearby Mohill, was originally built in 1859 as home to the Earls of Leitrim. The estate includes 300 acres of beautiful walled gardens. Derrycarne Wood, was once the seat of Lord Harlic, although the house is now demolished. The area is very popular with visitors and locals. Carrick Castle is a seventeenth century castle with a very interesting history.